If you require an on the day appointment you will need to call at 8.30am only. For all appointments booked, the doctors have requested that we ask for a brief outline of your problem; this is to ensure that you are directed to the most appropriate person or service. We are working together with other local practices to offer more appointments in the early mornings, evenings or at weekends. Please speak to a member of the practice team to find out more. 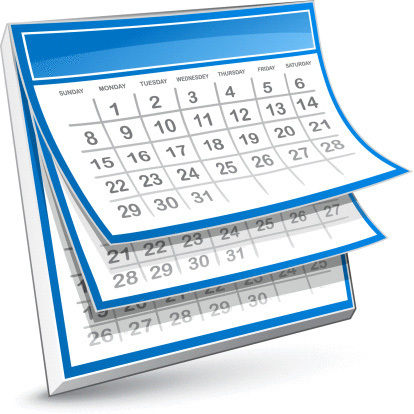 We only book Doctors' appointments up to 2 weeks in advance unless in certain circumstances. Urgent cases are always seen on the day. If you are more than 10 minutes late you will not be seen and will need to make another appointment. It is not always necessary to see a doctor face to face at the surgery. Telephone advice from the doctor can be useful for a number of minor problems. If you would like telephone advice please ring reception and they will organise for a doctor to ring you back at the end of surgery. We have telephone advice sessions at the end of all our morning surgeries. Whatever the day or time, if you or someone else experiences severe chest pain or breathing difficulties, loss of blood or suspected broken bones, call 999 or go to your nearest accident and emergency hospital. It is helpful if requests for home visits are made before 10.00am whenever possible. 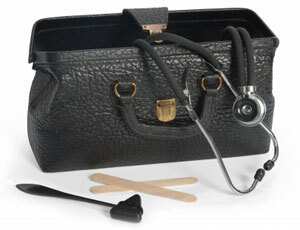 You do not require a doctor's sickness certificate for any illness lasting four days or less. Your employer may however require you to complete a self-certification form (SC2) which is available from your employer or on the HMRC website. If you are sick for more than four days, your employer can ask you to give them some form of medical evidence to support payment of SSP (statutory sick pay).